While you're working hard on your summer crops, we're planning for autumn harvest. Calling all farmers: While you’re working hard on your summer crops, we’re planning for autumn harvest and need your help for our next issue. What’s your tried”“and”“true favorite tool for fall? 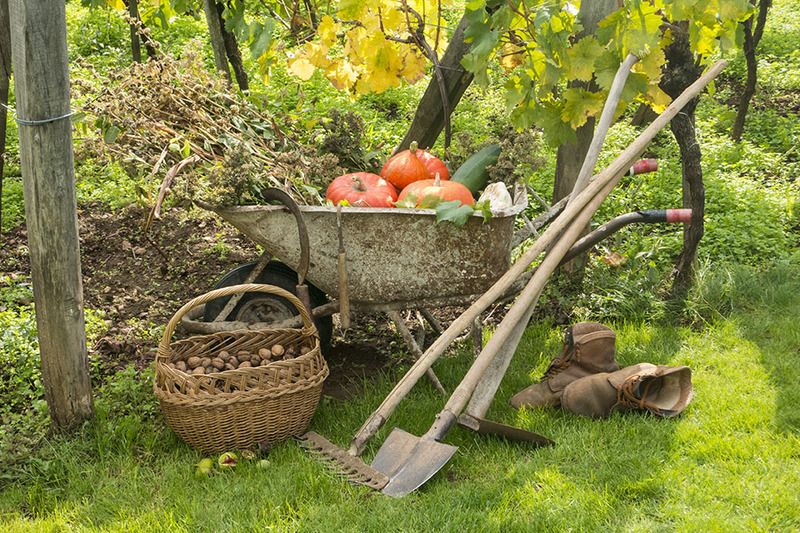 Is there a great pitchfork you love or some sturdy gloves for pruning we need to know about? Fill out the form below with your recommendations so we can spread the word!